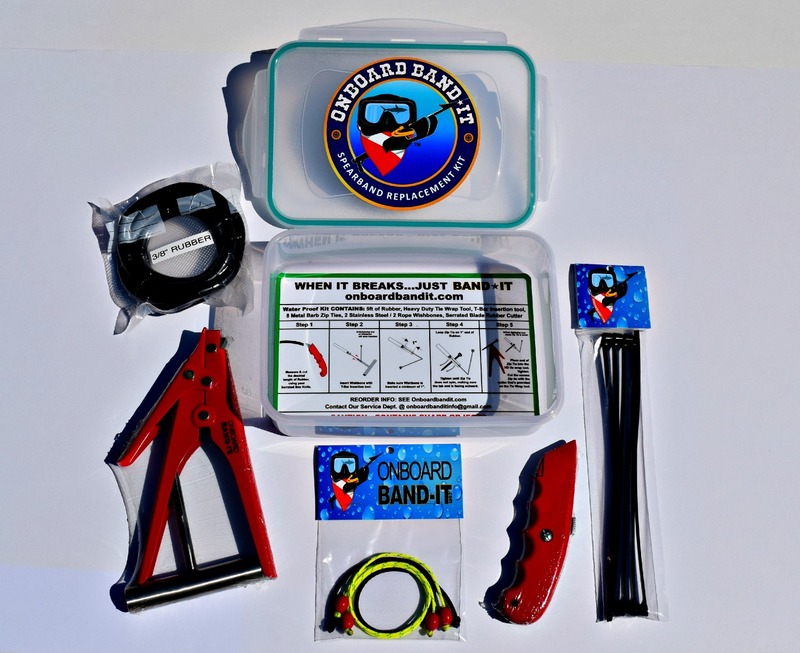 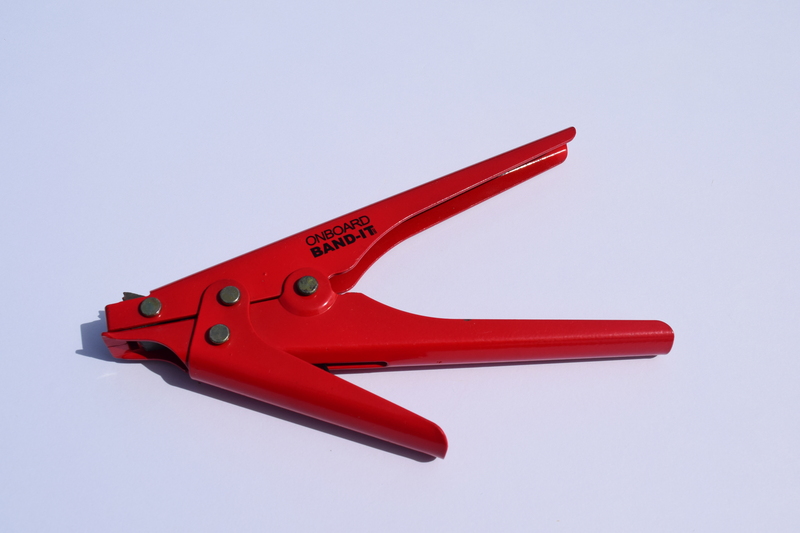 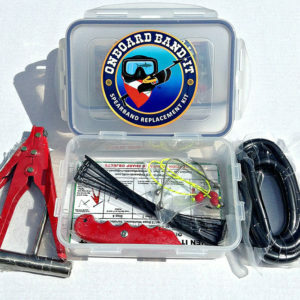 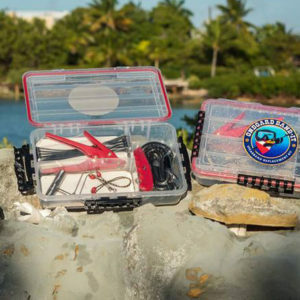 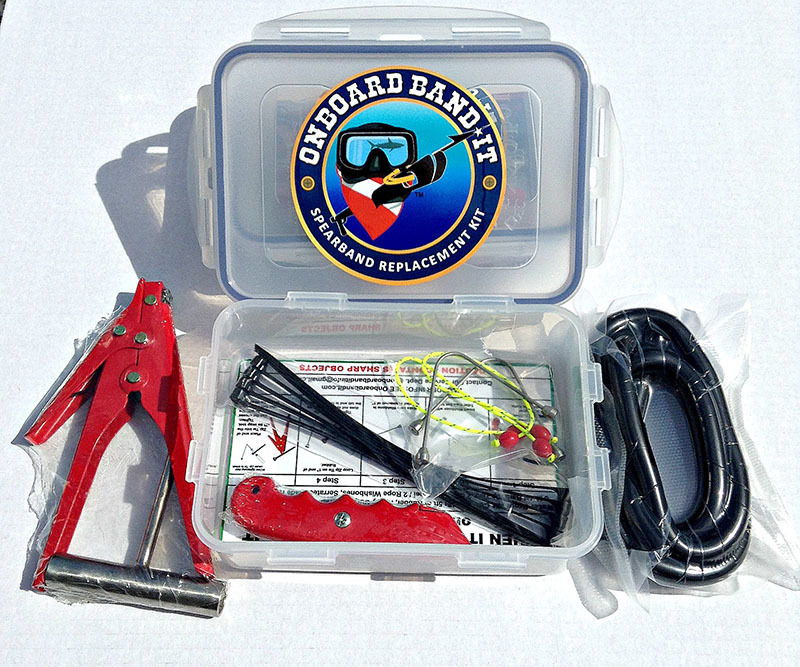 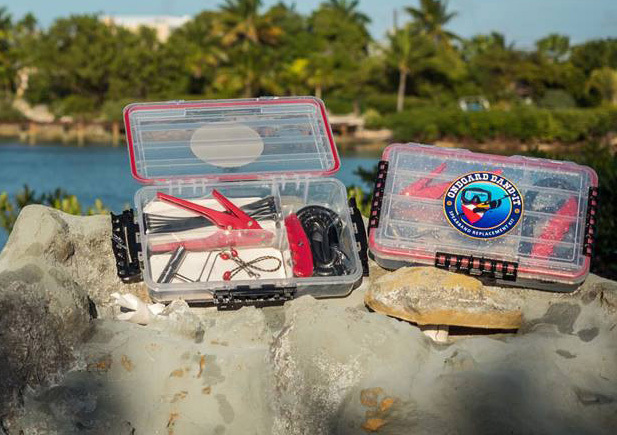 This spear band repair kit Is sure to be a divers new best friend. 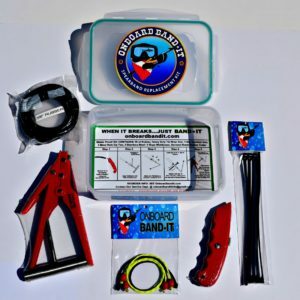 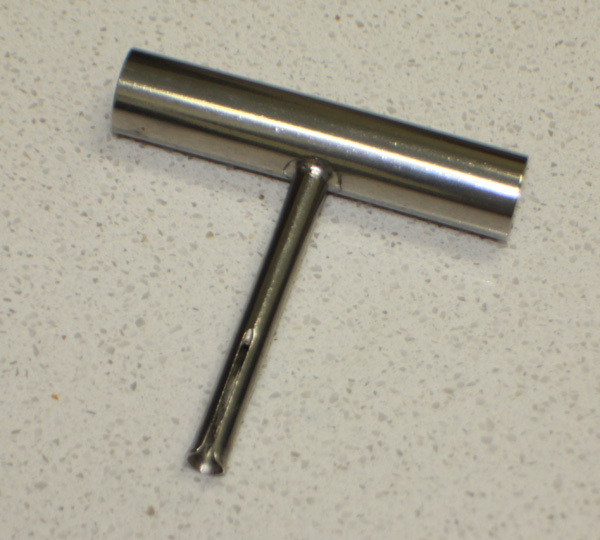 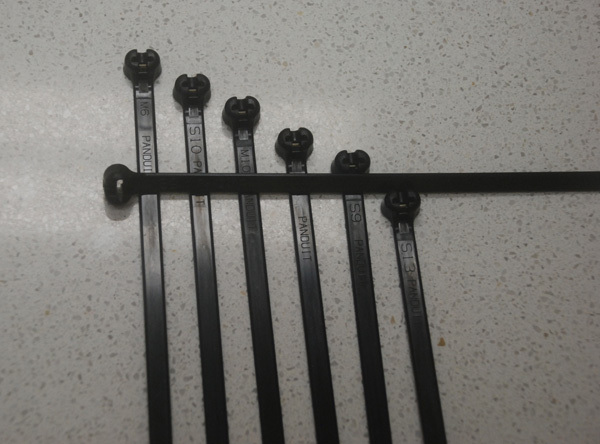 This spear band kit comes with the tools needed to simply re-insert your wishbone back into the broken spear band and secure it with the metal barb ziptie! 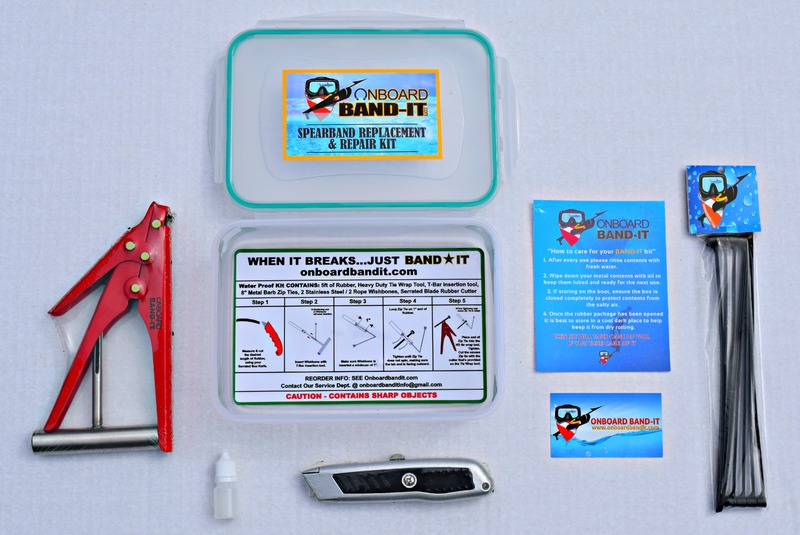 The fix takes less than a minute but your new band will last all day!